How gorgeous is this?! It’s not mine I’ve pinched it from their website, but I’ve made a good start! I love it! 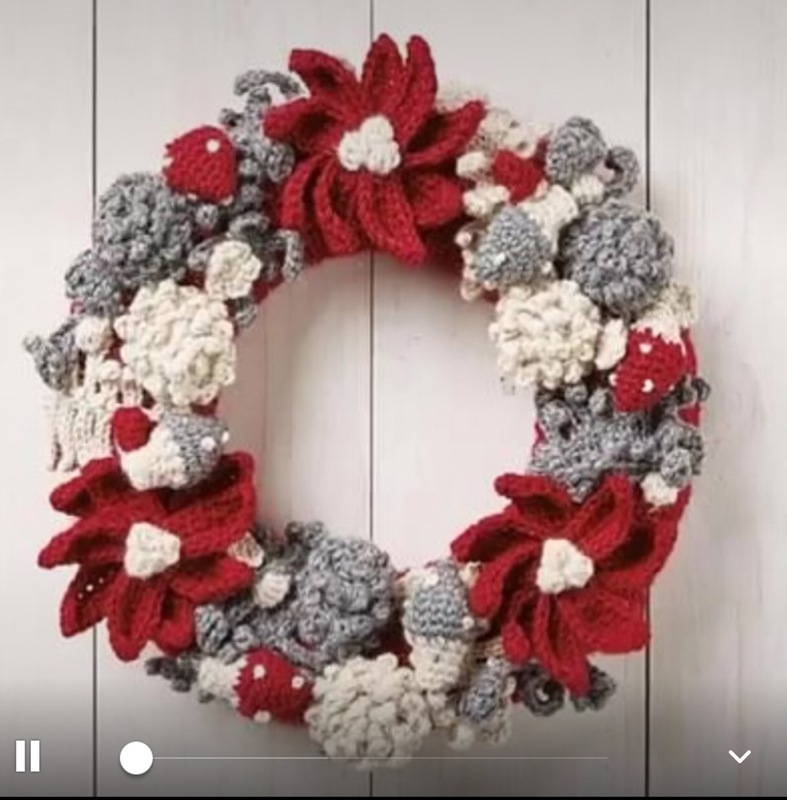 I don’t think I’ll use it as a wreath, I’m a bit worried about it getting wet or at worst stolen from the front of the house, but I’m thinking of not putting the big bow on and using it to pop a large tall candle in the middle, so a table decoration. I’m also half way through round 3 of my sue Pinner carousel, still done zip on my lily pond! Oh my Marriner yarn arrived, quite impressed to be fair, not quite as soft as the Stylecraft DK but for £1 I’m certainly not complaining. 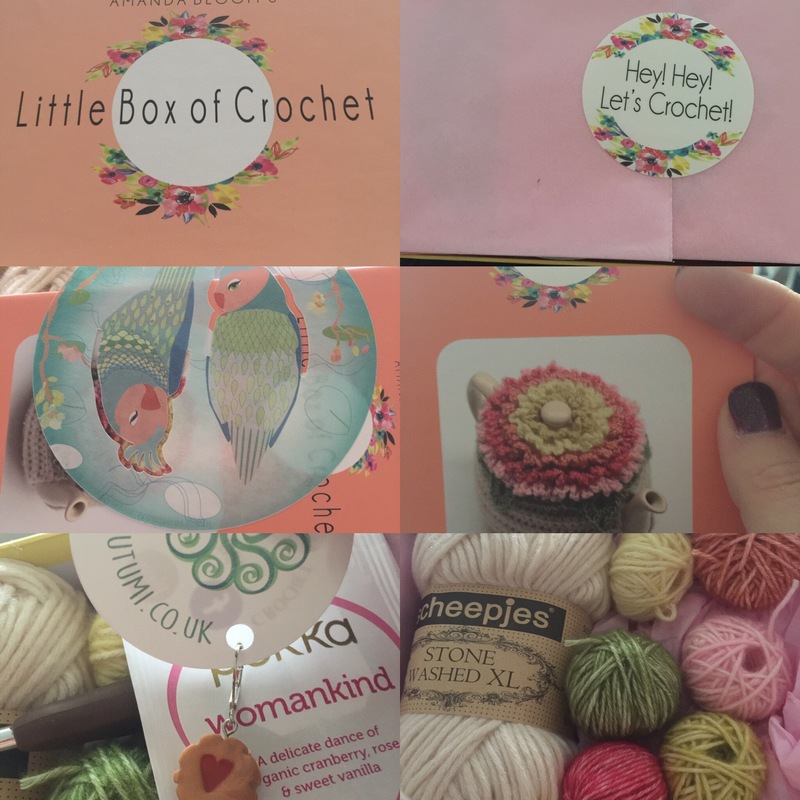 My little box of crochet also arrived! 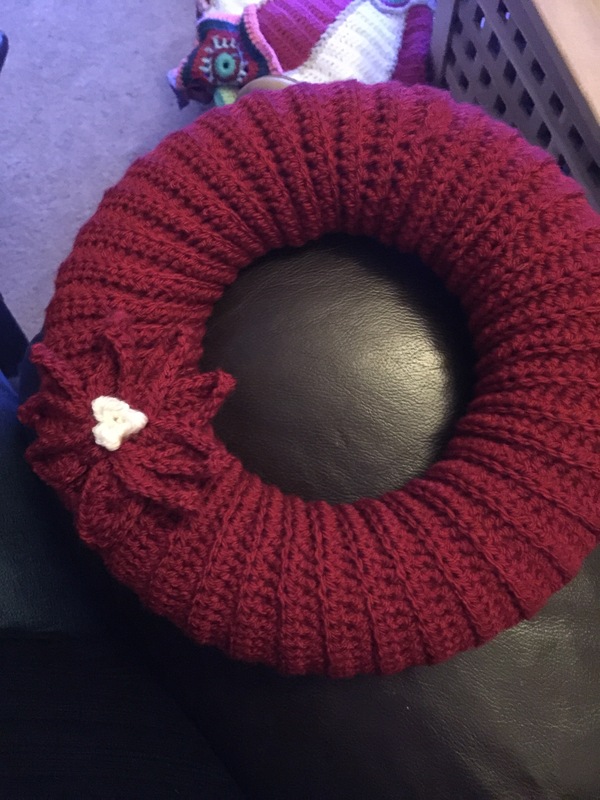 A tea cozy!!! 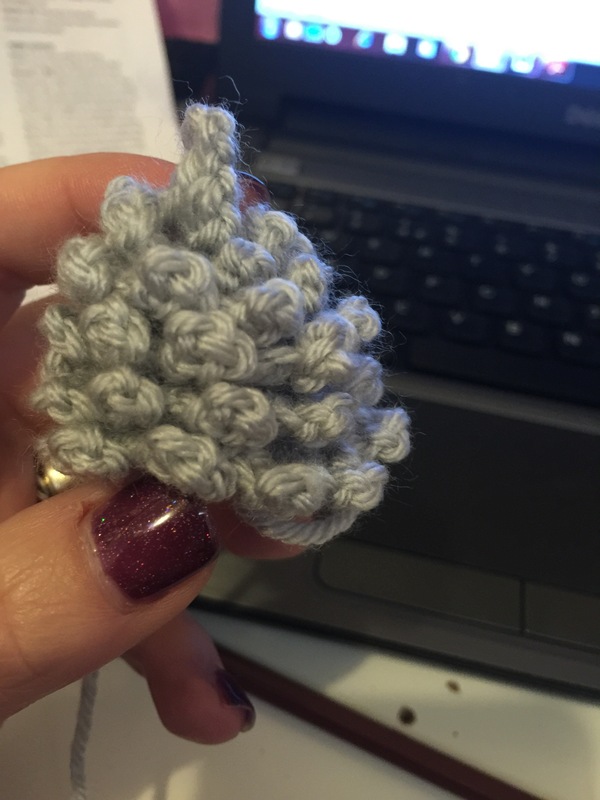 Never crocheted a tea cozy before, apparently my tension was a little too big for the cozy because I ran out of yarn 75% way through, so I’ve had to order more, but how cute is this?! Absolutely beautiful! 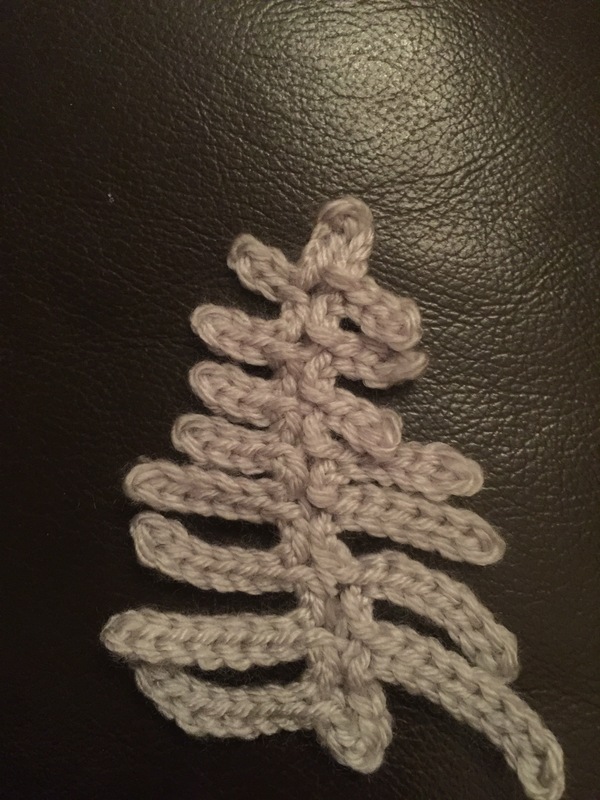 This will look absolutely wonderful as a candle surround! That’s so cute. 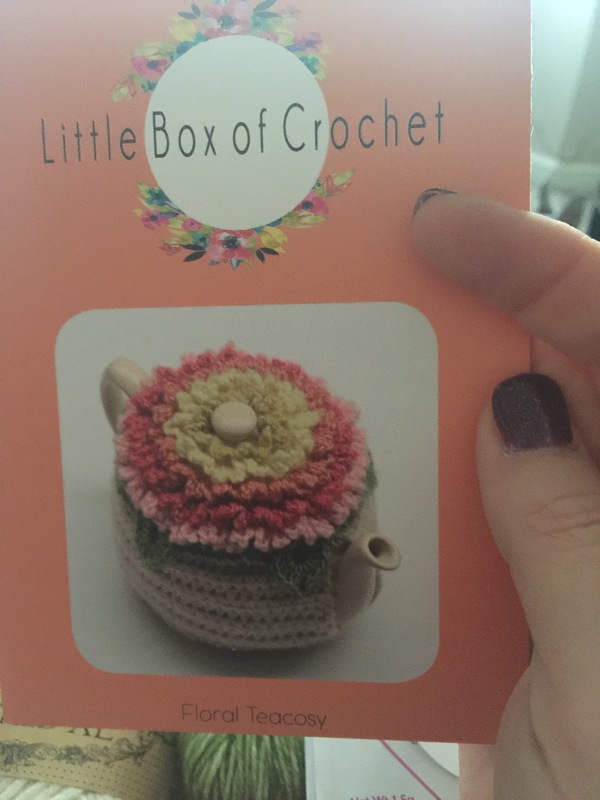 And I learned about the box of crochet so now I must look *cough* of course, I mean buy! Ha ha! Be careful! Those boxes make your finger slip and they just fall into your basket! I need this. I NEED to make this. It’s happening.